The 30th Academy Awards was the first time the entire ceremony was broadcast live. 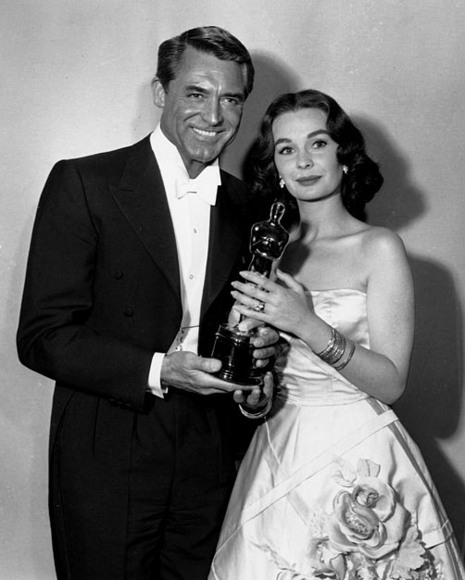 The thirtieth Academy Awards ceremony was held on Wednesday, March 26, 1958. 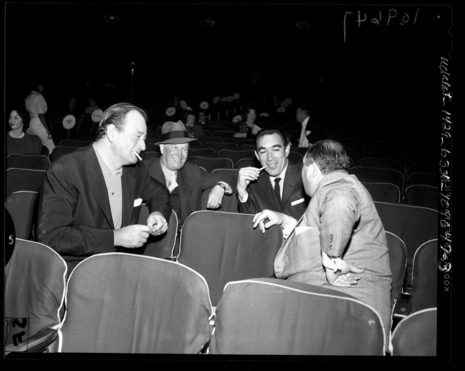 For the first time since the ceremony was televised, the entire event was held at the RKO Pantages Theatre in Los Angeles. The responsibilities of host were shared by Bob Hope, David Niven, James Stewart, Jack Lemmon, and Rosalind Russell. Donald Duck also made an appearance when he presented a seven-minute history of the movies.